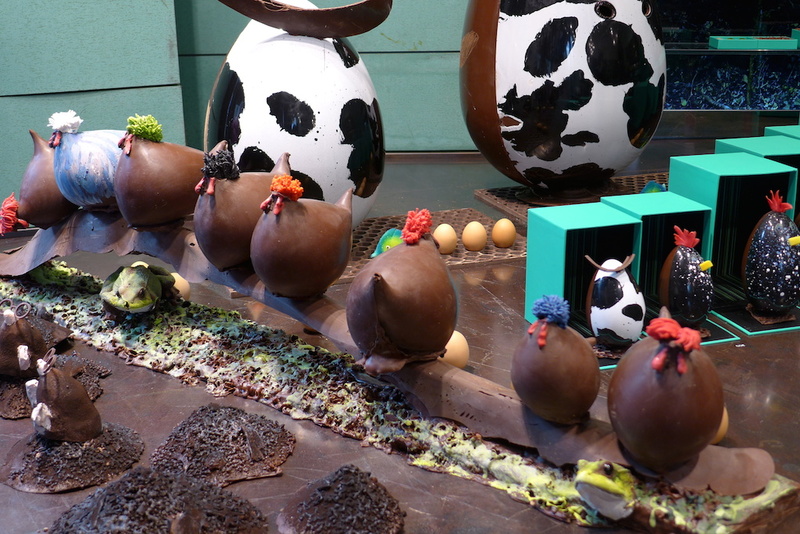 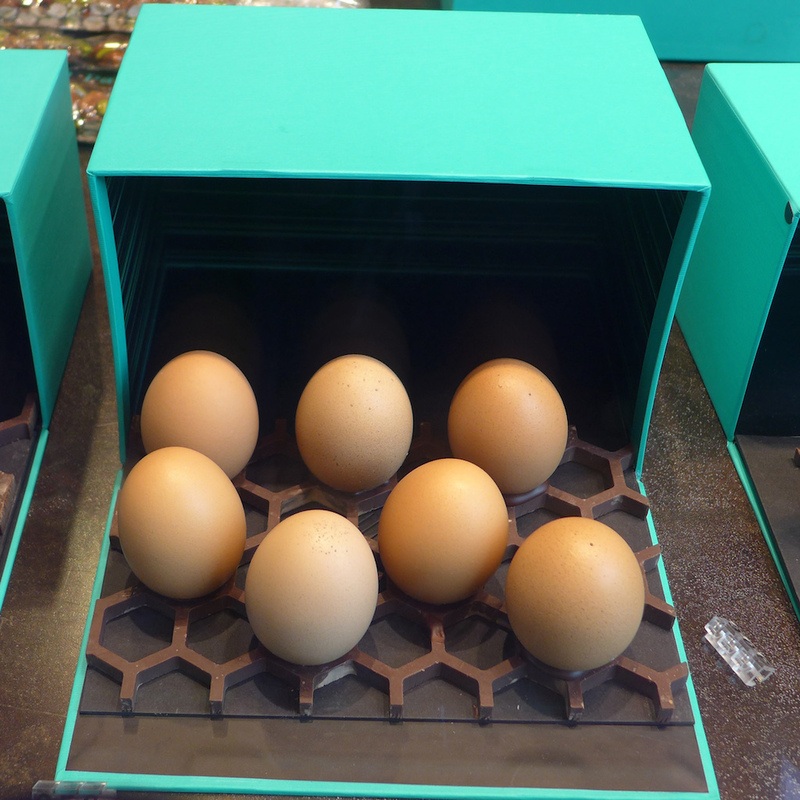 Easter has arrived in all chocolate shops in Paris! 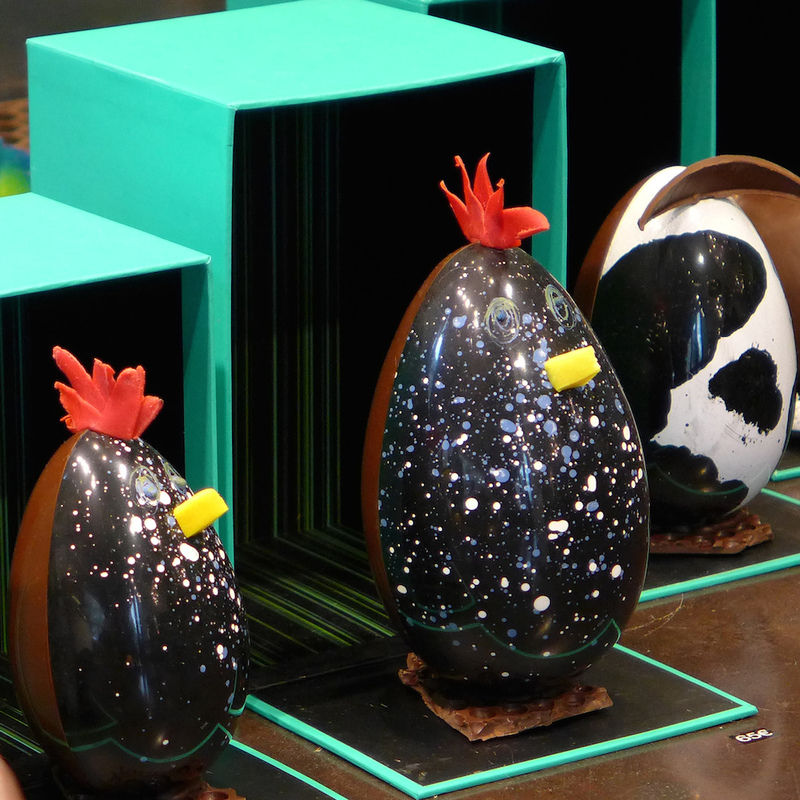 I have selected for you the best places as they offer in the same time outstanding Easter shop windows and beautiful and delicious Easter chocolates. 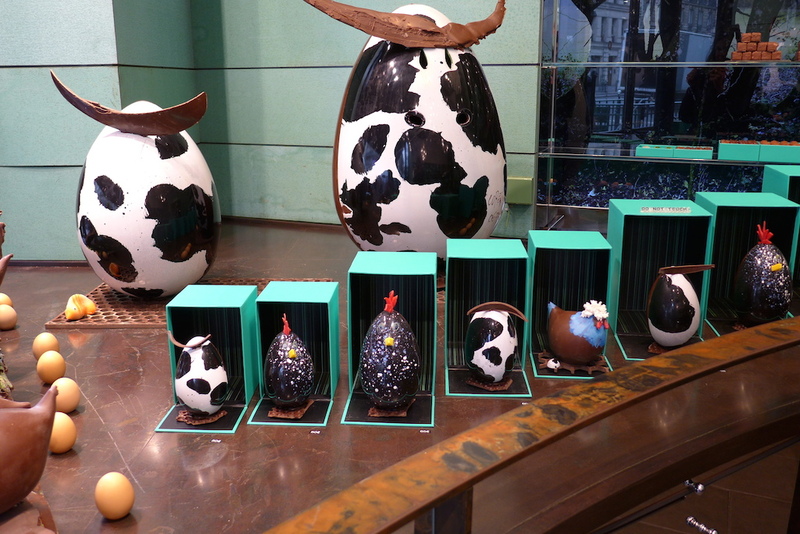 Here is my top five.